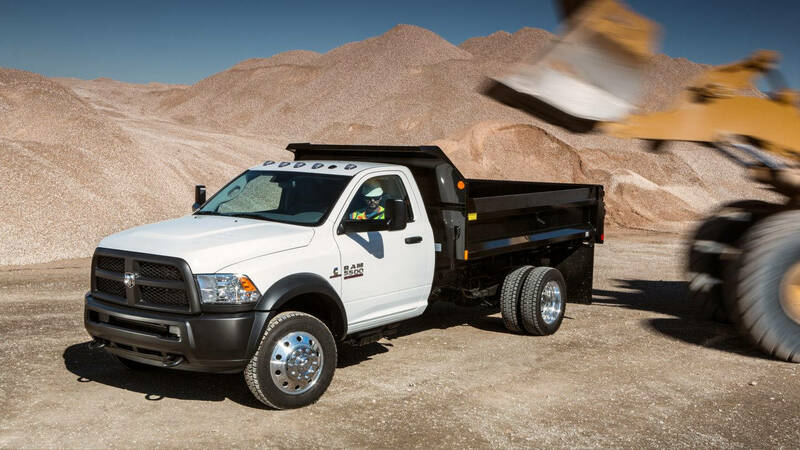 The 2017 Ram 5500 Chassis is the very definition of a working truck. 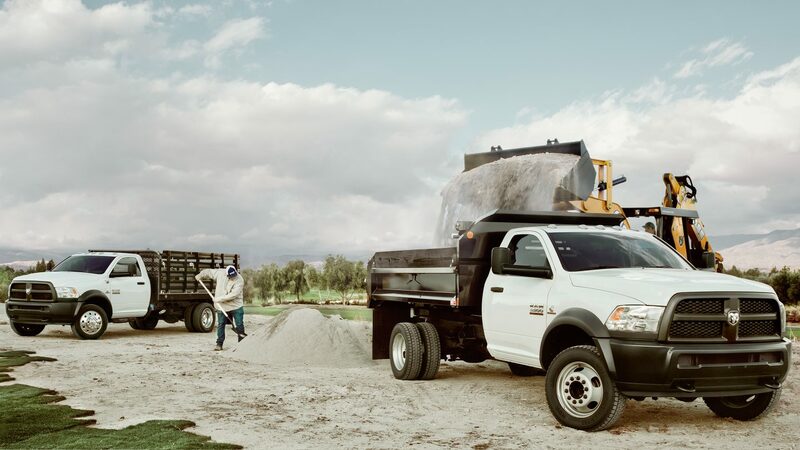 Engineered for the toughest loads, and available to take on numerous upgrades to help you handle almost any task, the 5500 Chassis is the latest in a heavily relied-upon line of Ram trucks that numerous industries favor for the tough work they encounter day in and day out. Featuring classic Ram styling, comfortable interior features, and a wide variety of engine and load-handling options, the 5500 Chassis is as versatile as it is powerful, and makes a great addition to any fleet of commercial working trucks. Oh, and it’s also fun to drive, something you don’t normally encounter with a truck in this class. No matter what the job is, the 5500 Chassis is ready. Looking for a 2017 Ram 5500 Chassis for sale in Tempe, AZ? Come see our lot of Ram trucks at Tempe Chrysler Jeep Dodge Ram! Our diverse collection of 2017 Ram 5500 Chassis gives you numerous options to select the truck that is suited to your own working and load needs. We service the truck needs of the Tempe area and beyond, as well as Phoenix, Glendale, and Gilbert, AZ, and our huge selection of new and pre-owned Rams is second to none. Come visit us and meet our friendly and knowledgeable staff – we’ll make sure you leave the lot with the perfect 2017 Ram 5500 Chassis in Tempe, AZ! Come by Tempe Chrysler Jeep Dodge Ram to test drive a Ram and feel free to contact us at the dealership with any questions you may have about our inventory or financing. The 2017 Ram 5500 Chassis features the classic Ram styling you’ve come to expect. The 2017 Ram 5500 Chassis’ muscular stance and rugged features are centered around the iconic and imposing front grille design, which prominently features the Ram logo. 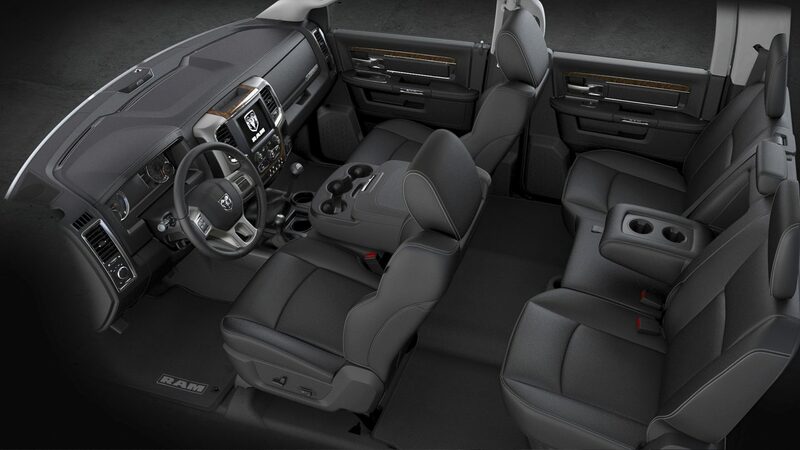 The interior of the 2017 Ram 5500 Chassis rivals that of any Ram truck, combining an easy-to-use interface with plush seating, smooth styling and a number of storage and convenience features that keep your belonging and gear easily accessible. Available Bluetooth® systems and auxiliary switches allow for modern entertainment and communications options, as well as greater control over future upgrades and add-ons. Durable, sturdy material is used inside each 2017 Ram 5500 Chassis to offer greater longevity, withstanding wear and tear for years to come. The 2017 Ram 5500 Chassis is defined by its unmatched performance capability. A 6.4-liter HEMI® V8 engine provides all the power you need for hauling and towing, while also taking advantage of modern fuel-saving technology that will benefit your bottom line with each fill-up. Numerous transmission options allow for you to choose either automatic or manual shifting, with each providing the perfect gear ratio to ensure smooth and easy sifting on any surface or road. For those that prefer diesel, the 5500 Chassis is available with an efficient diesel engine model that offers oil change intervals of 15,000 miles in between – the best in its class. If you’re ready to see a 2017 Ram 5500 Chassis up close and personal, visit Tempe Chrysler Jeep Dodge Ram today for a test drive!